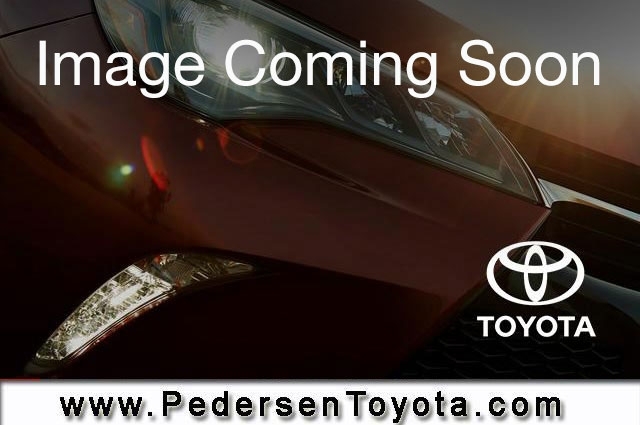 Used 2017 Toyota Corolla for sale in Fort Collins CO. Pedersen Toyota serving CO, offers great prices on Used 2017 Toyota Corolla. This vehicle is Red with Automatic Transmission and 18423 Miles. Stock # K42601 VIN 2T1BURHE4HC798988. We are located on 4455 S. College Avenue in Fort Collins, only a short drive from CO.